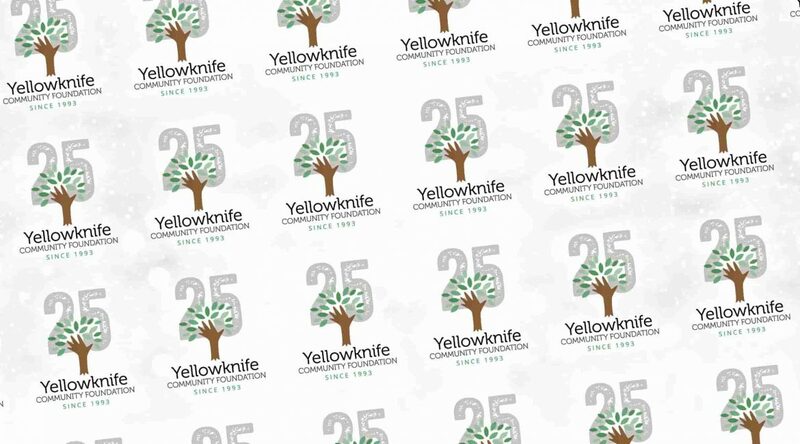 On 1 June 2018, the Yellowknife Community Foundation is celebrating twenty-five years in our community. Over the next year, we invite you to join us in celebrating our anniversary and to look beyond the horizon to what the next 25 years could bring. Check back over the course of 2018 for exciting announcements and a special documentary created for the anniversary.